Vertex Standard 2-Way Radio Channel Announcement Feature and Demonstration | Magnum Electronics, Inc.
Channel announcement is a 2-way radio feature that provides the user a safe way to select the correct frequency without looking at the knob or display. This is helpful for lifeguards, security personnel, search teams, and machine operators who must keep their eyes focused on their job. 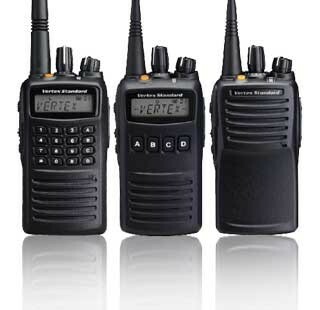 This option was only available on high tier public-safety radios until Vertex included it with their VX-450 and VX-4500/4600 series. 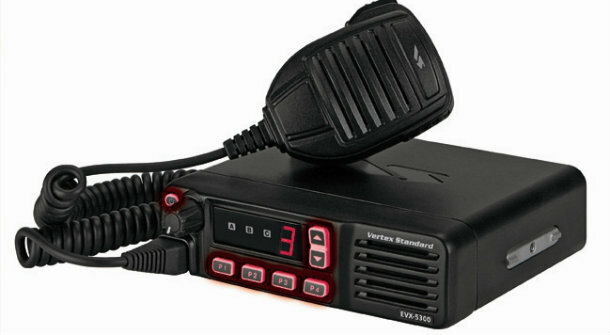 Vertex Standard also includes the channel announcement feature with the EVX- 531, 534, and 539 digital portables and the EVX-5300, 5400 DMR mobiles. The option must be enabled using a computer and programming cable. It can be muted by the radio user when inconvenient by pressing one of the programmable radio buttons. This entry was posted in Portable Radios, Public Safety, Tech Tips, Vertex-Standard and tagged 2-way radio, DMR, eVerge, j, training by magnumelectronics. Bookmark the permalink.